Voltec’s New RV Locking Line comes with our Patented E-Zee Grip series combining quality power products with innovative features that make using your RV Locking Adapters easier to use! 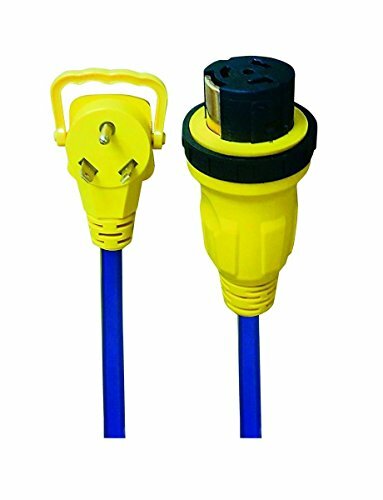 The RV Locking Line features 30-50-ampere RV adapter length: 2 ft., gauge: 10/3 and wire type: STW. If you have any questions about this product by Voltec Industries, contact us by completing and submitting the form below. If you are looking for a specif part number, please include it with your message.